Residents of Huron and the surrounding area—this is your guide to community activities and resources. Keep up-to-date with news, sports, school announcements, and community education classes. Search for a book on the Huron Public Library page, see what movies are playing at Huron Luxury Cinemas, or search for a flight with Great Lakes Airlines on the Huron Regional Airport page. From symphony concerts to bowling, you can find something to do any night of the week! Our handy business directory and community calendars will make it even easier to find what you're looking for now. Huron New Residents and Critical Access Resource Guide has listings for daycares, government services, health care, language translators, law enforcement, senior care, and more. 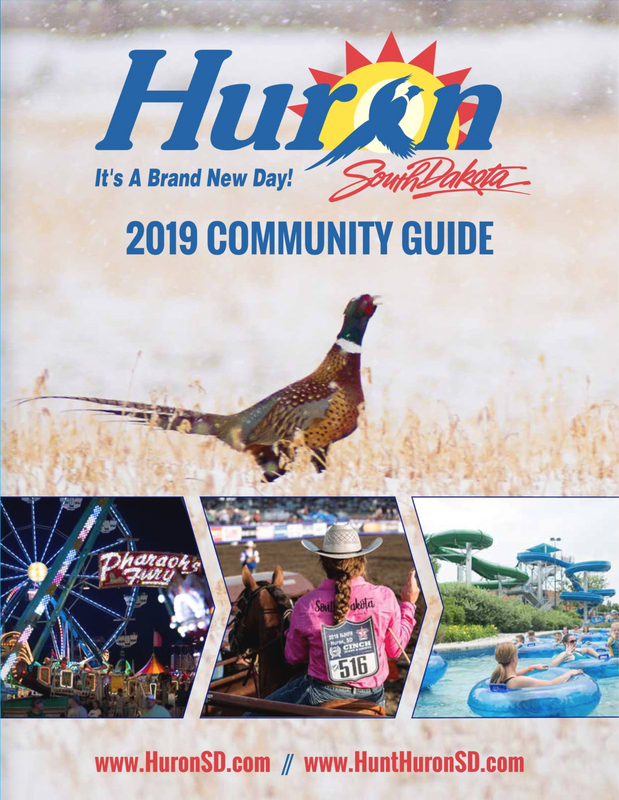 View 2019 Community Guide Here!